South. Carolina Gamecocks Dressing up.... Marble Stone Coaster. 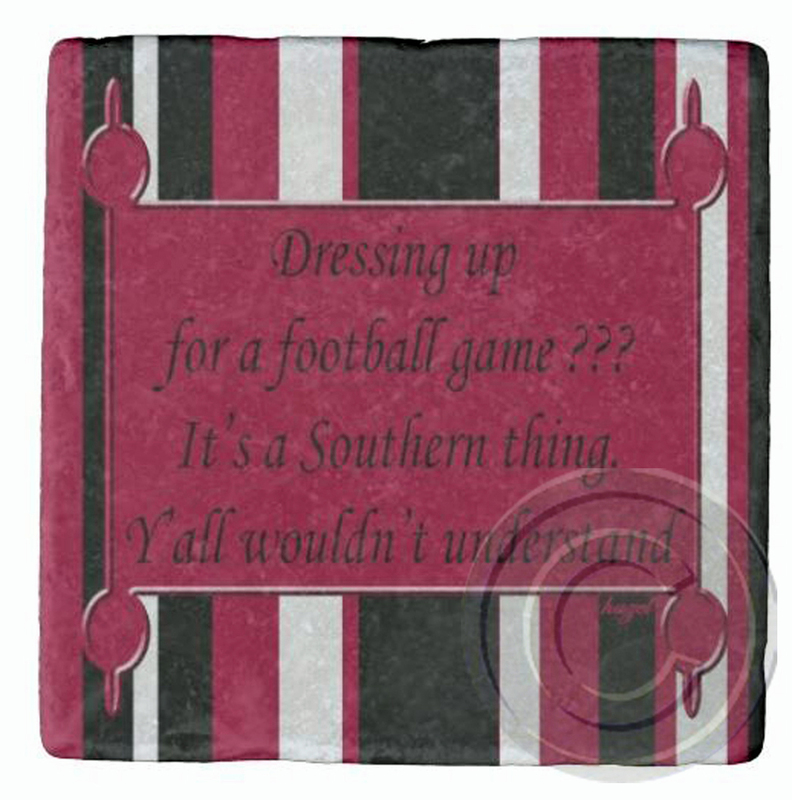 Home > COLLEGE COASTERS > University Of South Carolina > S. Carolina Gamecocks Dressing up.... Marble Stone Coaster.